Ocean Front Property in Arizona | Are You the Gatekeeper? 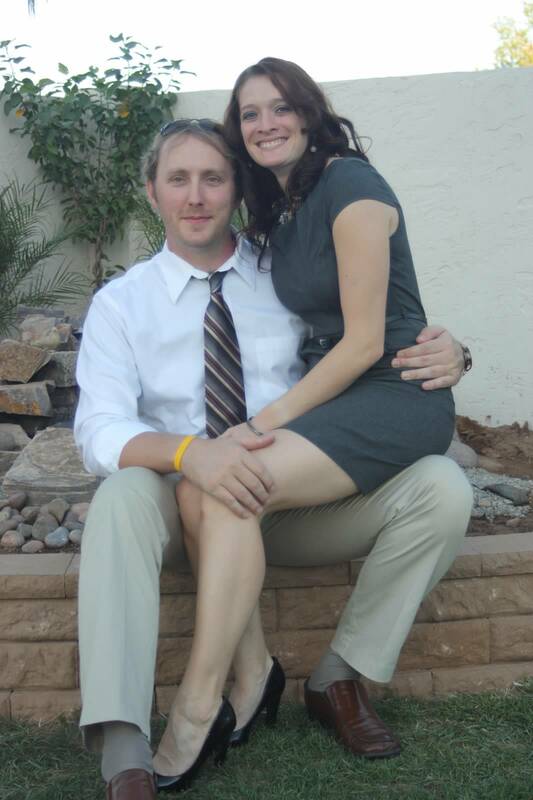 This past weekend I was able to go to Arizona for my sister’s wedding. Well, pseudo-wedding-vow-renewal-type-thing, but wedding is a lot easier to say. 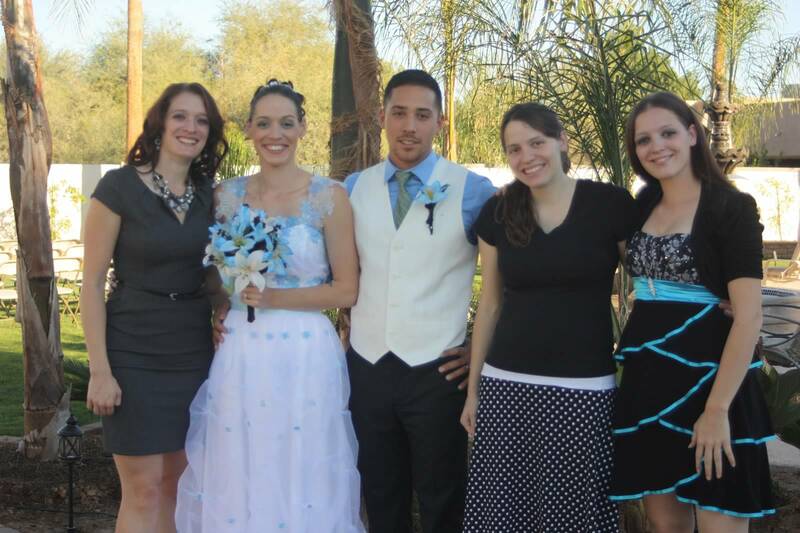 Melissa got married nearly two years ago in a small courthouse ceremony in North Carolina, but a lot of her family wasn’t able to attend, so this weekend she held another ceremony in Arizona for those of us who missed out on the first one. I’m so very glad she did. Not only was my sister able to have a wedding dress with her whole shebang, but I was also able to take GCB to meet the family (they LOVED him, by the way) AND was able to meet my oh-so-adorable nephew. And we played. PLAYED. Volleyball, ultimate frizbee, kickball, hiking. I love that I have such an active family, and it was a blast to just run around and have fun with all of them. It was quite the perfect weekend. I love this picture. So very much. 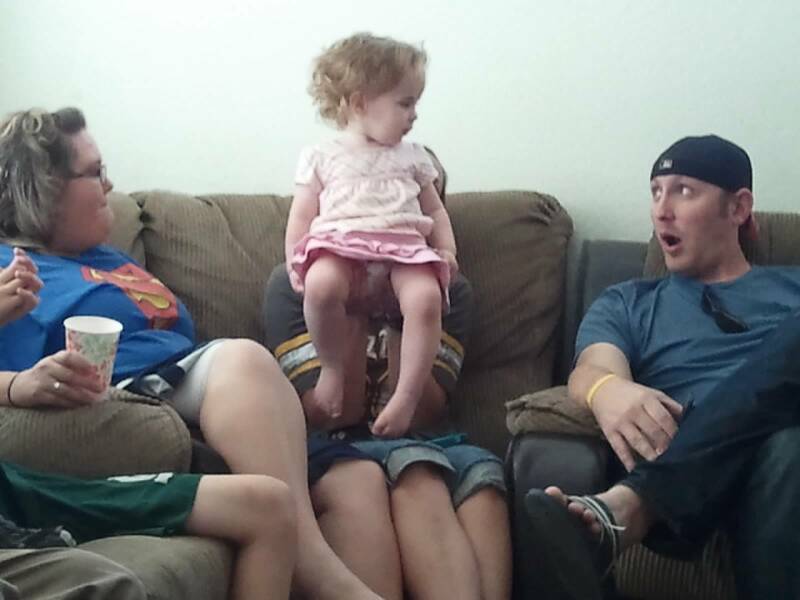 Not wedding related, but one of my favorite pictures of GCB and my youngest cousin. 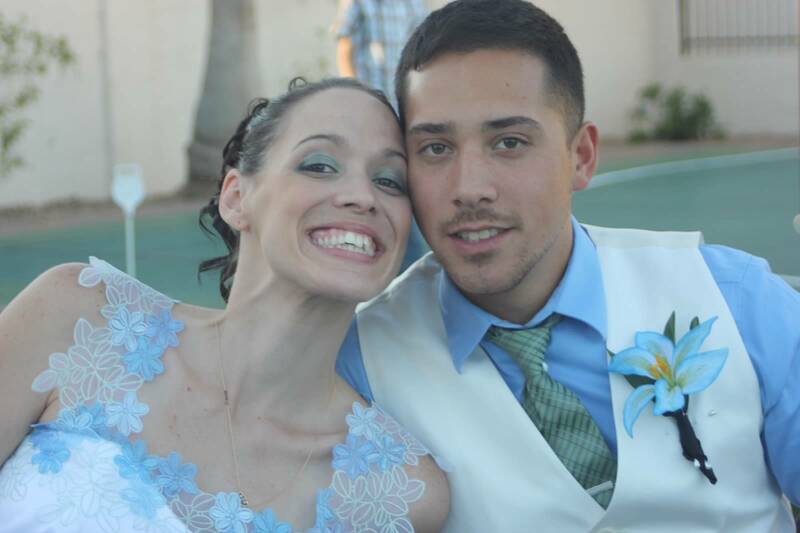 This entry was posted in Awesomeness, Family, GCB, Pictures, Vacation, Wedding by Ann. Bookmark the permalink. It always freaks me out how much you look like your sis…and then I remember my fam is the same way. We are cool. 🙂 So glad you had such a great weekend, and OF COURSE they loved GCB!! What awesome photos.